Sorry, we couldn’t resist...April Fools! 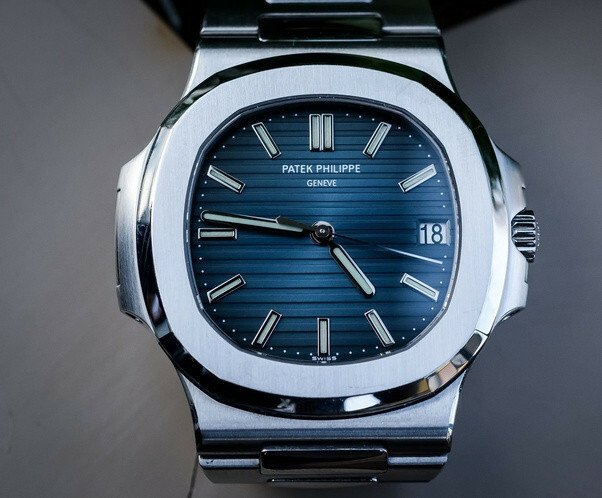 As many of you will already know, these two watches are possibly the most highly sought after models in the world right now from Rolex and Patek Philippe, and each will generally be impossible to come by at retail price, without enduring a lengthy waiting period of up to 10 years in some cases! Chrono Hunter can still help you to find the watch of your dreams at an exceptional price. We work only with trusted watch retailers with years of experience in the industry, so you can benefit and be safe and secure in the knowledge that buying or selling your next watch through Chrono Hunter will be the fastest way to a great deal. We look forward to helping you hunt your perfect watch soon!